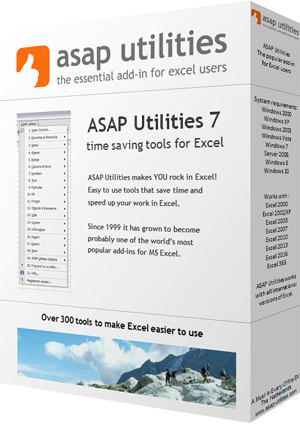 This utility will close your current workbook and delete it. If possible then the file will be sent to your Recycle Bin. If that is not possible then you will be asked if you want to permanently delete the file.